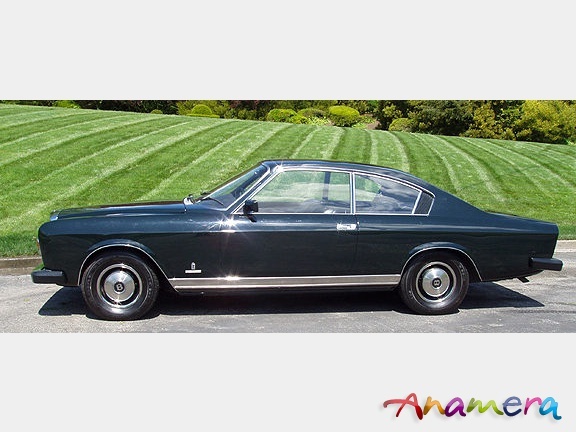 1968 Bentley T1 Pininfarina Coupe Speciale ID #CBH4033 One-Off Turin Motor Show Car. 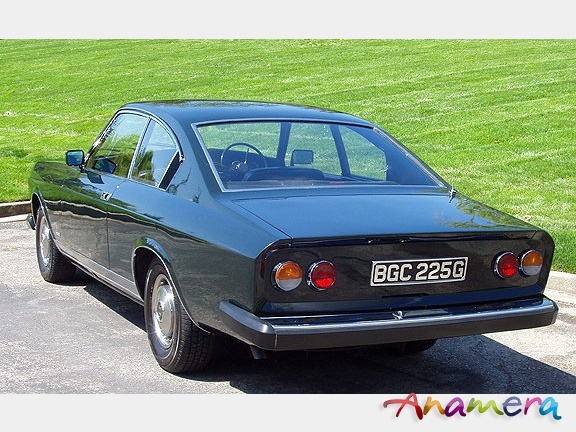 This two door fastback Saloon with its distinct sportive lines showed a clear distance to the four door standard saloon from the factory. 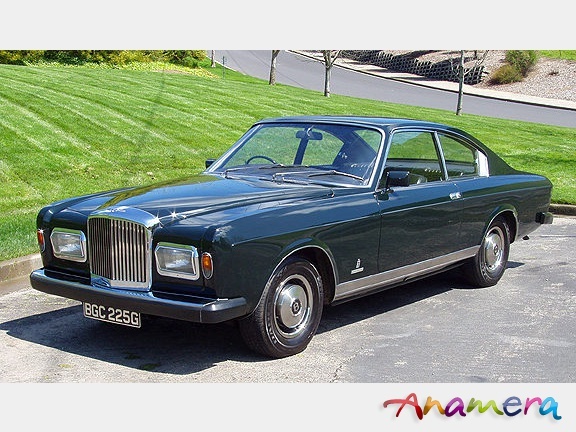 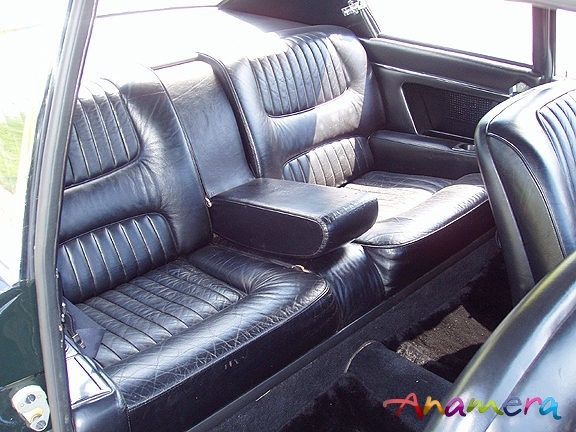 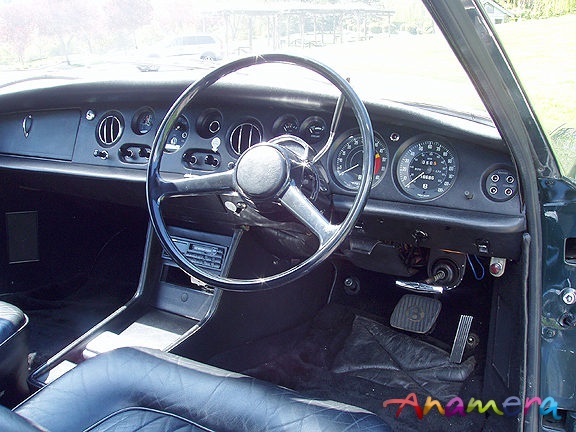 Pininfarina's factory documents listed the car as a "Coupe Speciale" though sometimes the description "Berlina 2 Porte" can be found.